A perfect stop for coffee lovers! come see how coffee goes from the seed to your cup! Located in the Ka’u District of Hawaii this is worth a stop if you pass it by. 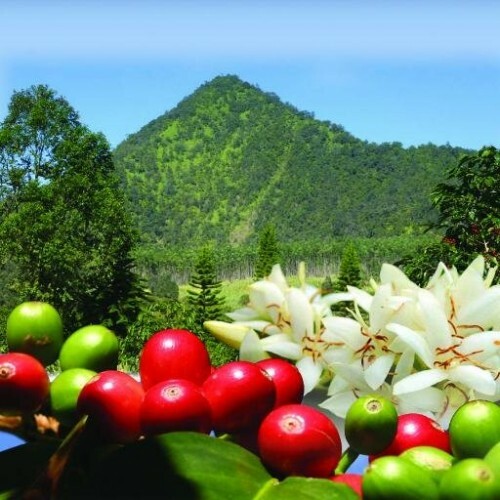 The Ka’u Coffee Mill has everything from coffee orchards, milling, and roasting and their gift shop offers a wide arrange of their Ka’u coffee, macadamia nuts, art, and gifts all from local artists and producers. Friendly staff who are their to answer all your questions and tours that are free of charge. 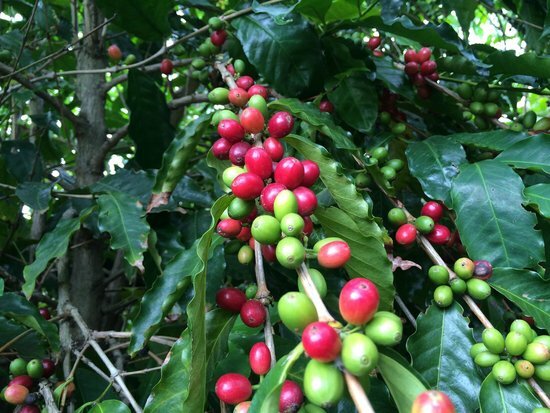 The Ka’u Coffee Mill is open 7 days a week from 8:30 – 5:00, except for major holidays.